My lawn is looking good for the first time in the 15 years I’ve lived here. Peter is a lovely chap and very helpful. 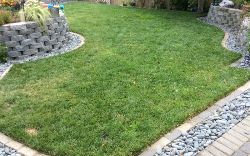 Just want to say that we have had excellent service from Pimp my Lawn and are very happy with Adam that come along. G Cranston, Auckland. 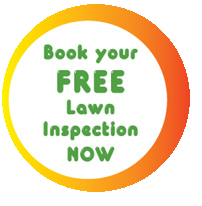 Tell your men they do a good and professional job, are pleasant to talk to and our lawns are looking better all the time! E Powell, Cambridge. Please Kate do let Heine know everyday I stare at my lawn. He and your company is a gem to all house owners. 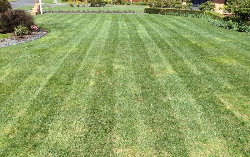 Our lawns are looking really great. I did some topsoiling and overseeing on the back lawn and in combination with PML it's looking magic. I've done nothing to the front (just the PML treatments) and it's looking excellent also.